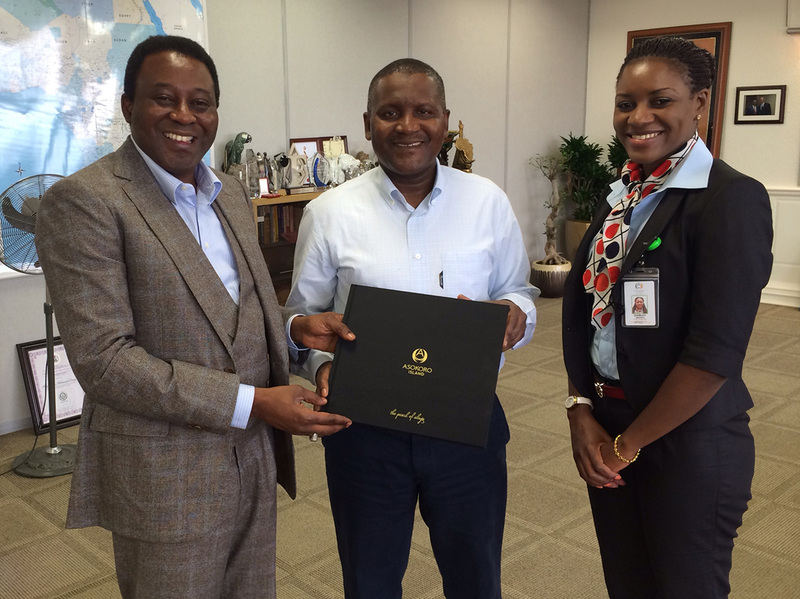 Aliko Dangote, Africa’s richest man and ranked by Forbes as the 68th most powerful person in the world, lends his support to the luxury Asokoro Island development calling it a ‘World class project’. Mr. Dangote began his career as trader at age 21 with a loan from his uncle and has long harboured ambitions to buy Arsenal, itself one of the 10th richest football clubs in the world! We believe his testimonial can only lead to a huge success story.